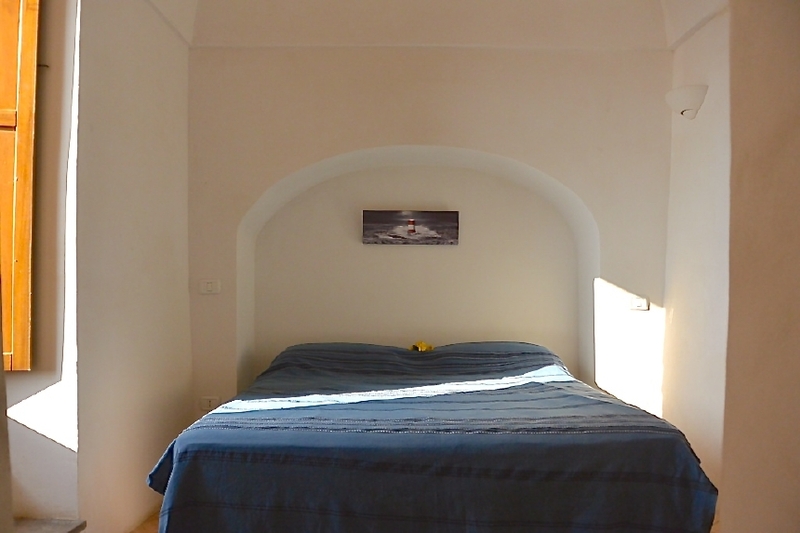 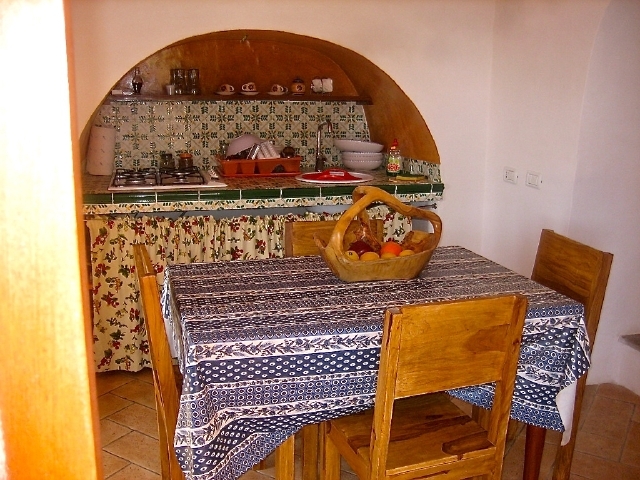 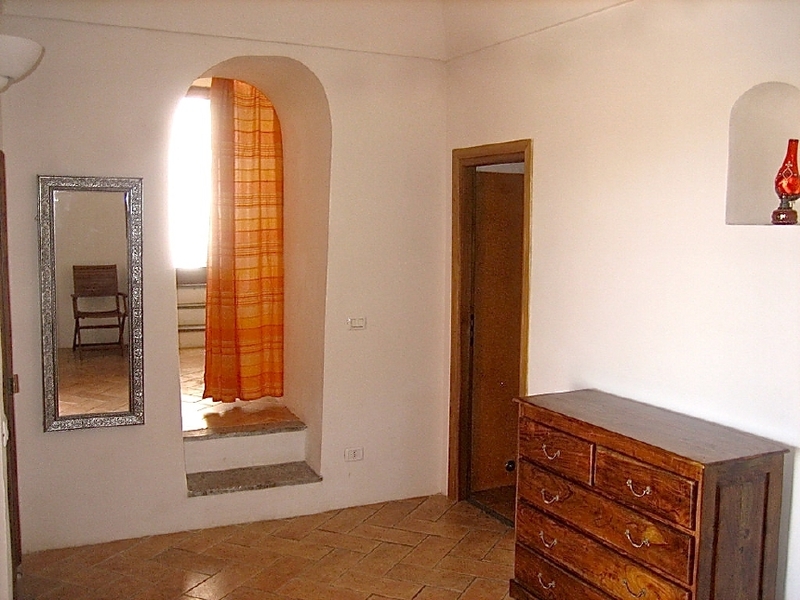 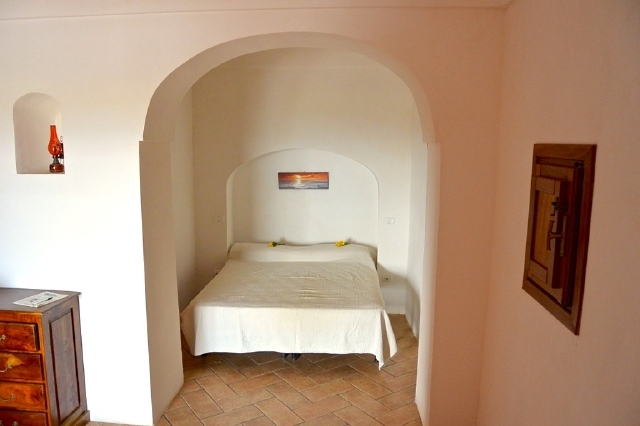 The Dammuso Livio, is located in the district Penna, entirely renovated and well furnished, with Tv Sat , fridge, freezer, oven, outdoor terrace and independent parking. It consists of one double bedroom, a bathroom with shower, and a double bed in the alcove, a fully equipped kitchen and living room. The dammuso, offers a large barbacue area. 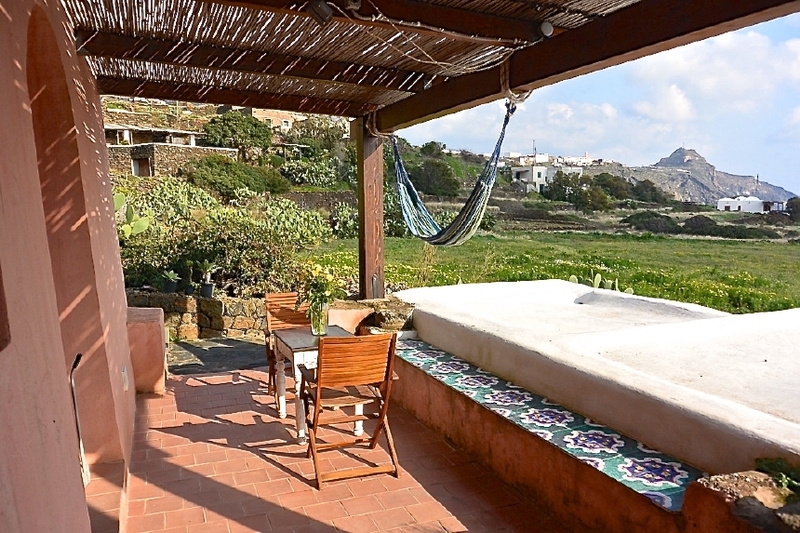 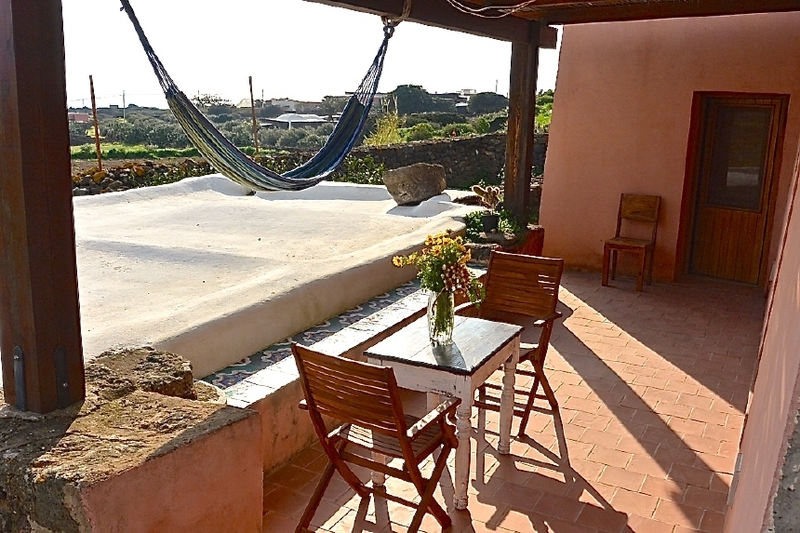 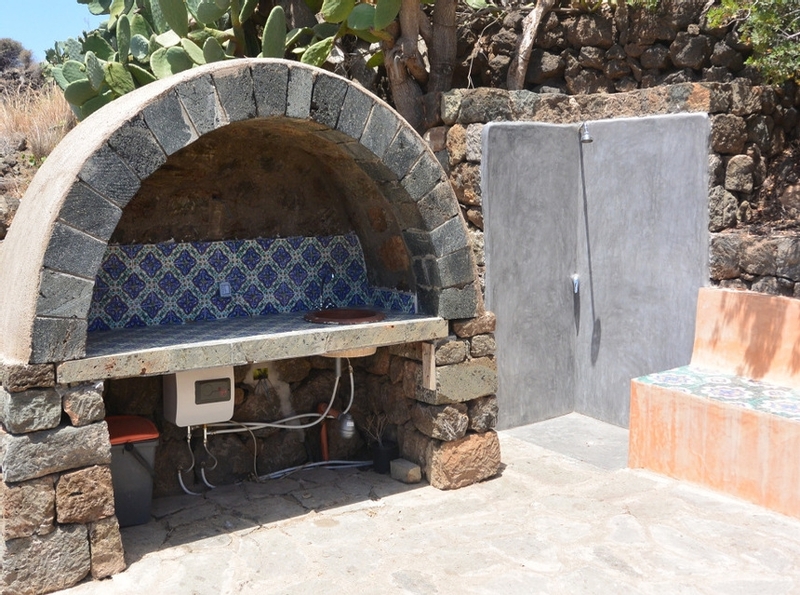 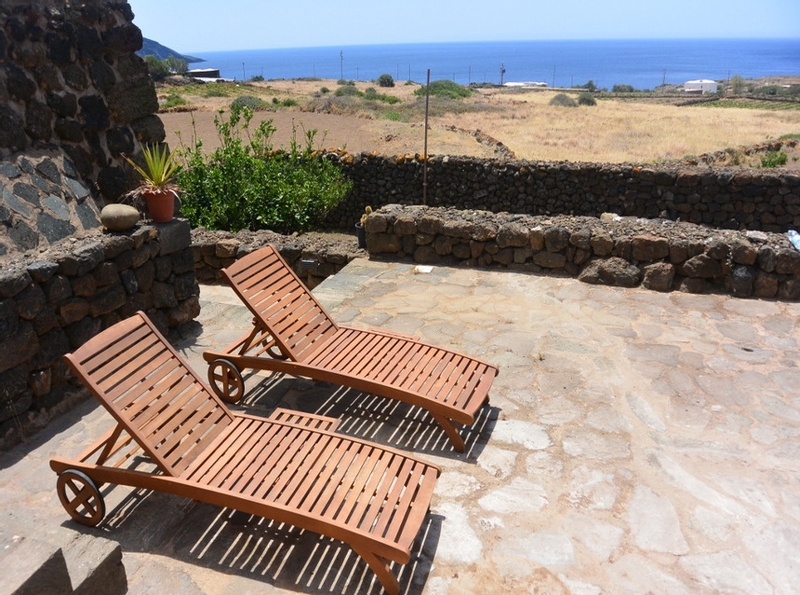 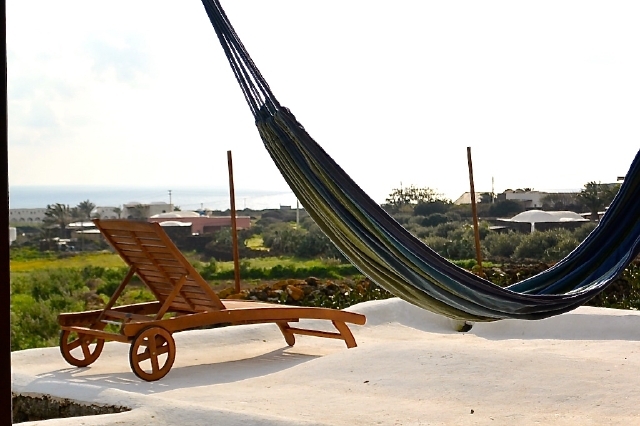 Easily accessible,it is about 5 km from the center of Pantelleria, and 1 km from the most important bathing areas and thermal sites. 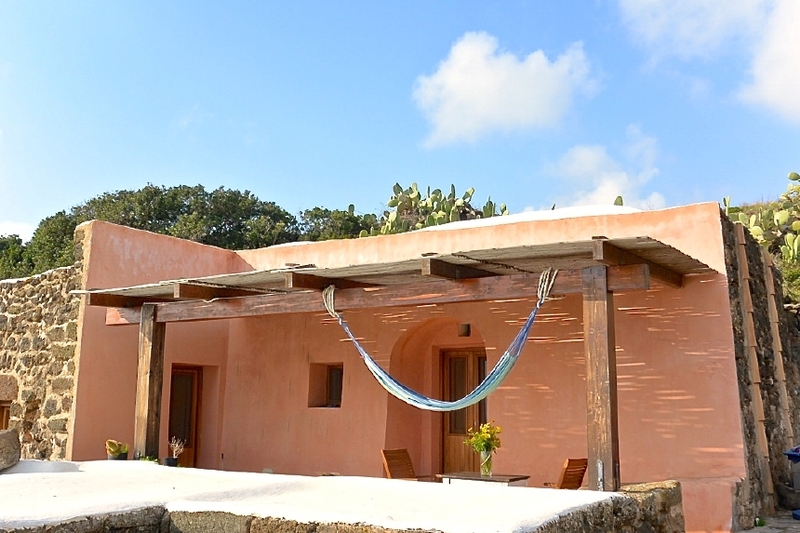 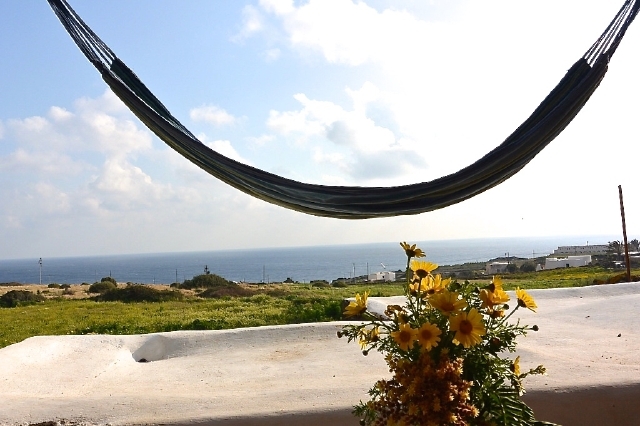 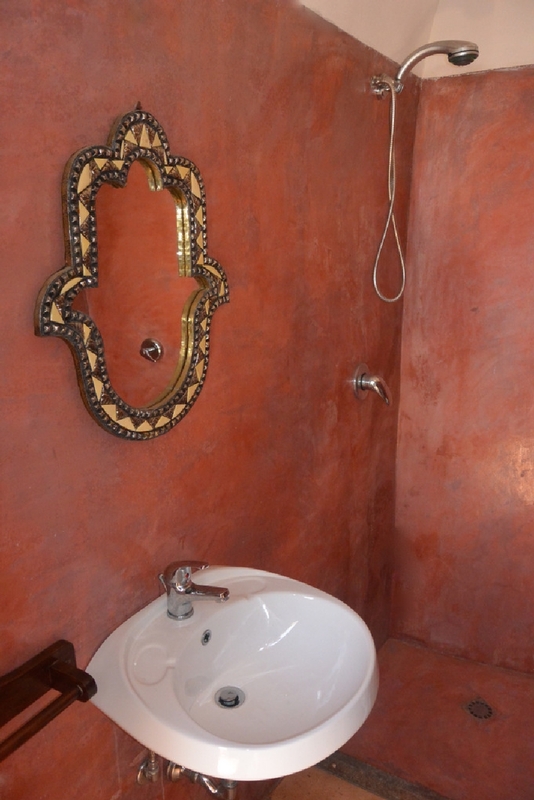 During the month of August, the dammuso Livio, can only be booked for 7 nights. • Security deposit: € 150.00. 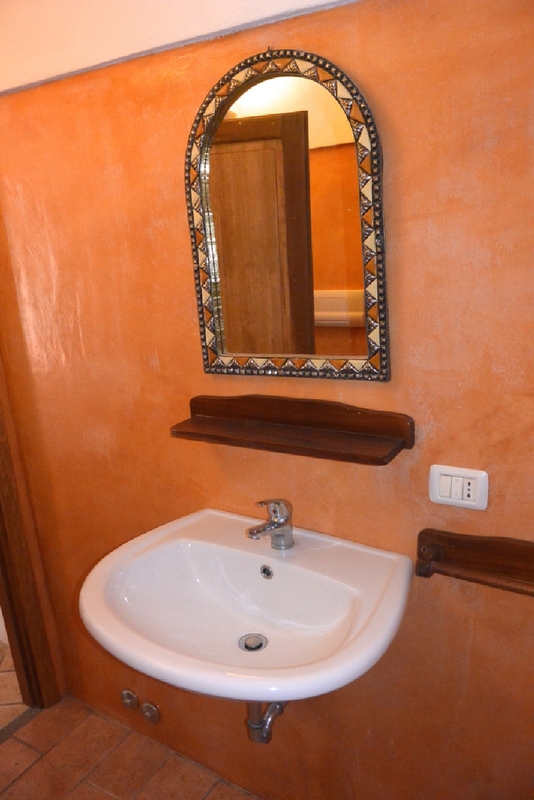 • Daily change of linen: 10.00 € per person.